*NEW* :: Collections - shop by brand, period, finish and more! This is a new section which brings together related products from around our catalogue in one place. The idea is that the products in each range share common properties such as style, heritage, materials etc. Please treat these as suggestions based on our 35 years experience - they are not set-in-stone rules. At the end of the day, it is you who will have to look at and use these products so personal taste should still be your principal guide. We have many other products which would pair well with all of these collections so please do not feel you should restrict yourself to any one range. Heavy cast front door furniture for Georgian and Victorian properties. 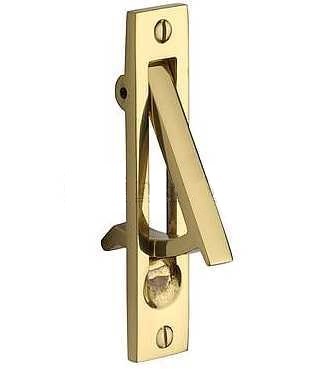 Edwardian inspired ironmongery with a touch of class. 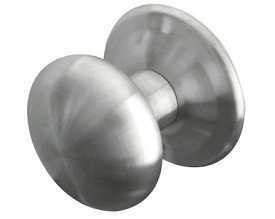 Beehive pattern heavy cast ironmongery for period properties. Stainless steel is an ideal option for a sleek modern look. 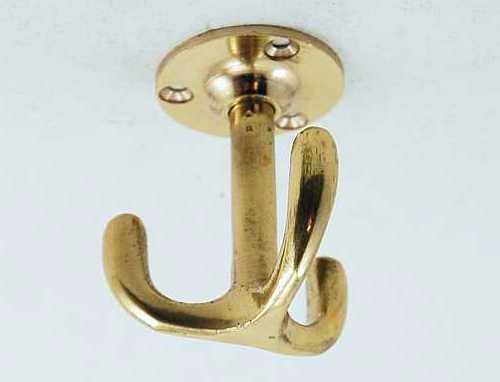 UK made solid bronze ironmongery with antiqued finish. 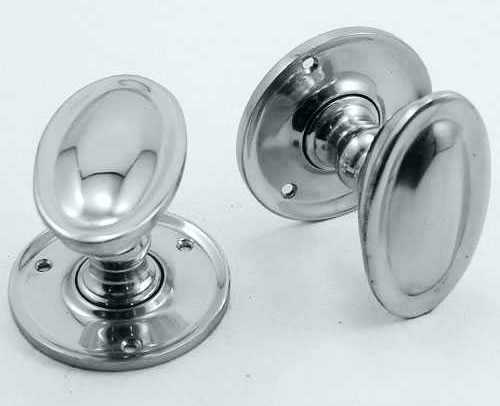 Full range of front door fittings with scratch and weatherproof finish. Full range of drawn & hand forged ironmongery representing the best in English blacksmithing.